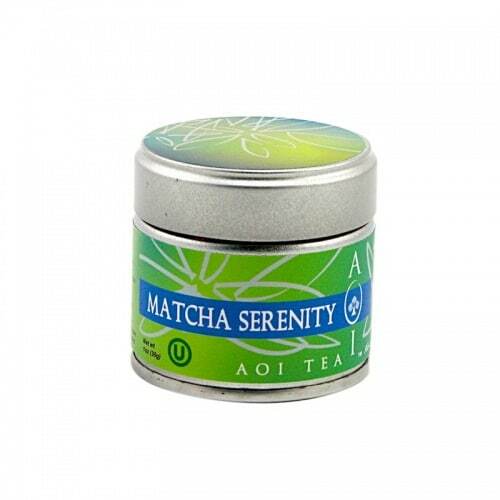 AOI Matcha is full of great flavor with essential nutrients that can be brought out using a traditional bamboo whisk called a chasen. 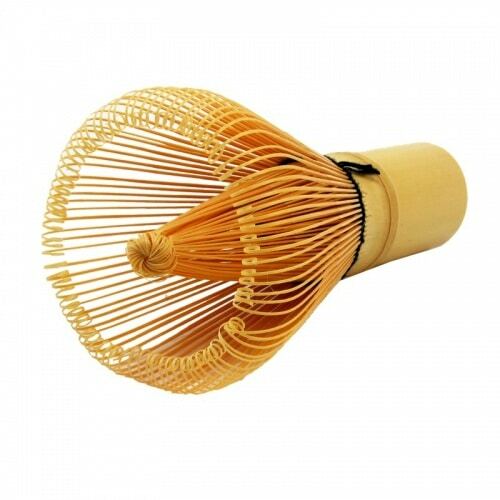 Bamboo Whisk (Chasen = 100 Prong Whisk) gives intricate foam to Matcha. 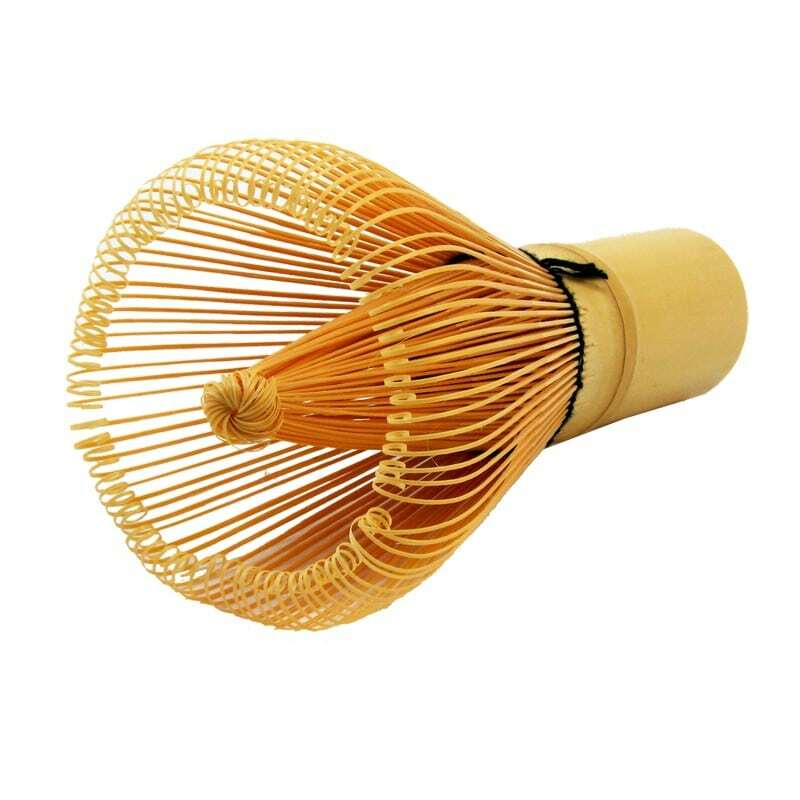 AOI Matcha is full of great flavor with essential nutrients that can be brought out using a traditional bamboo whisk called a chasen! 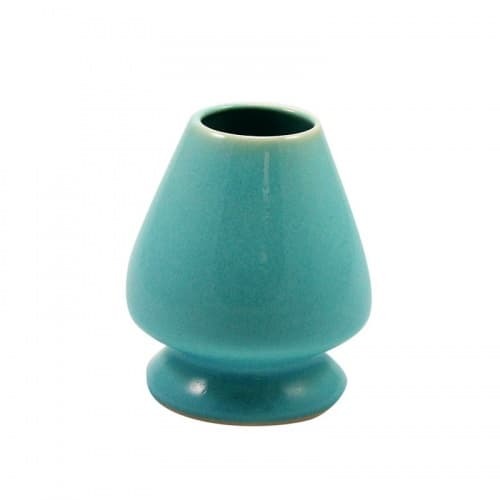 By using this tool along with a traditional ceremonial bowl, you can bring out all of the flavors and tastes just as it has been done for hundreds of years in Japan. 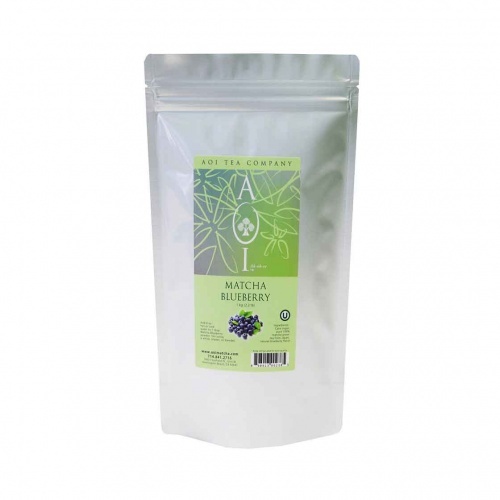 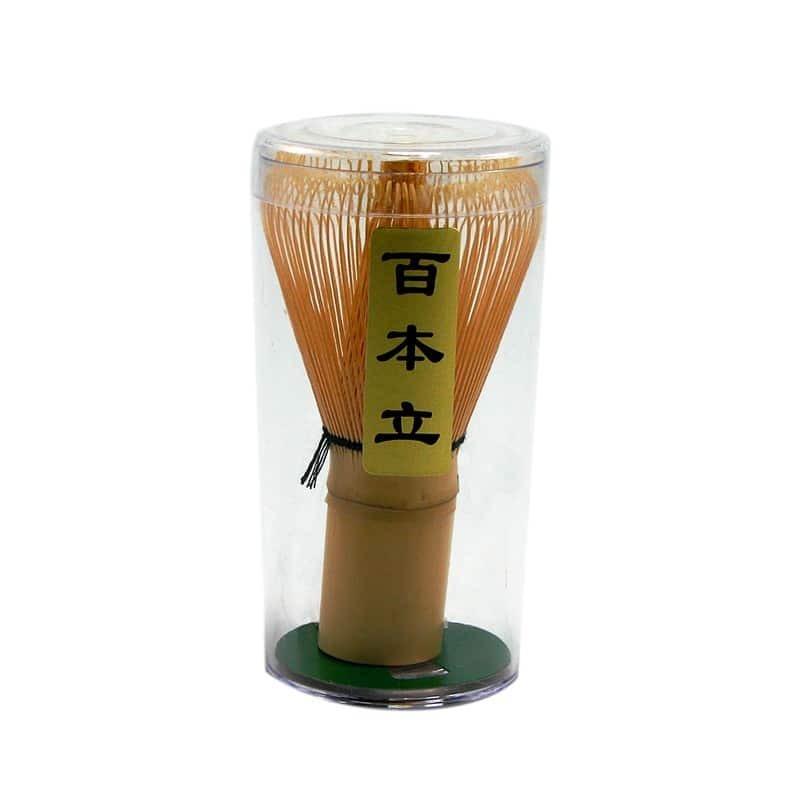 Buy Matcha tea whisks from AOI online and prepare a cup of matcha in the traditional way!